Home - Dallas JDM MotorsDallas JDM Motors | Used Japanese engines, transmissions and parts. Directly imported from Japan. Dallas JDM Motors is dedicated to bringing you high quality performance and low mileage Japanese engines and transmissions, directly from Japan, at the lowest price possible. Dallas JDM Motors engines is one of the largest importer shops in the United States, offering Japanese motor parts, engines, transmissions and vehicles at affordable prices. 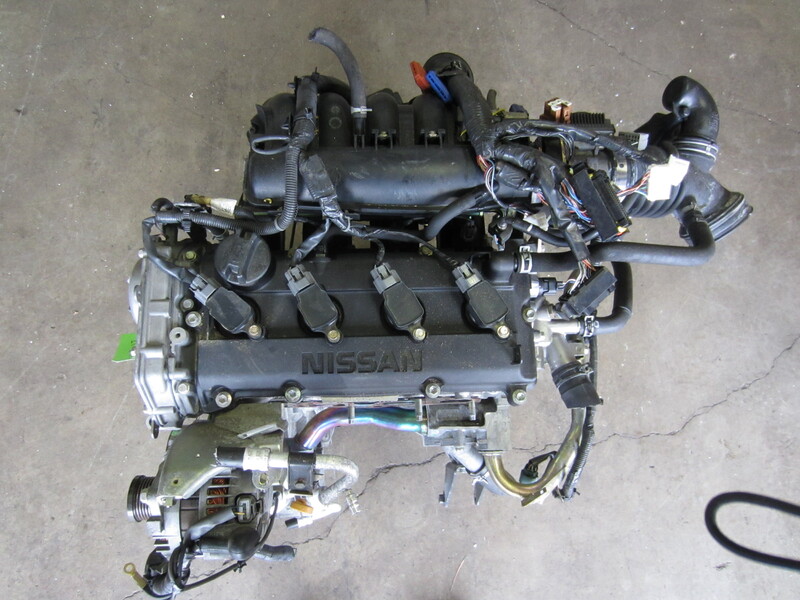 We offer quality used JDM engines and transmissions. We carry all JDM engines like JDM Honda, JDM Nissan, JDM Toyota, JDM Mazda, JDM Mitsubishi, JDM Subaru Engines and other JDM engines parts and accessories. If there are any JDM motors that you do not see on the site please do not hesitate to either email or call us and we can likely locate the JDM motor you are looking for.